1A-MECANOR SA, Jeklo in kovine - oblikovanje in rezanje, Oblikovanje jekla in kovin, Rezkanje jekla in kovin, na EUROPAGES. 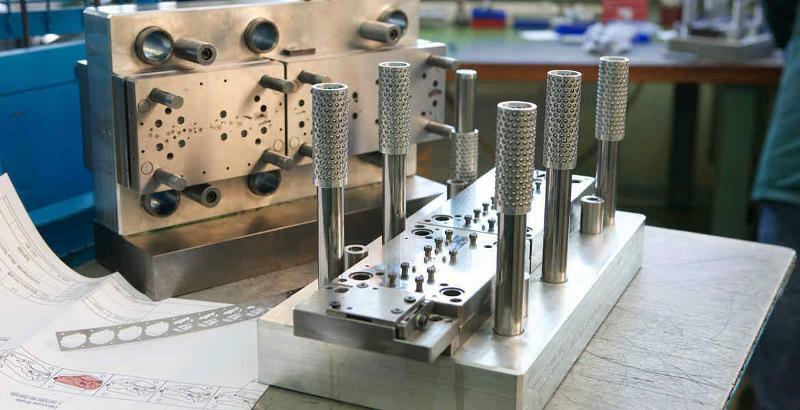 Mecanor specialises in ultra-precise punched products for microtechnology, drawing on innovative processes and high-quality progressive tools. Since it was founded in 1948, the company has continually developed its products and strengthened its expertise in order to respond to the ever-evolving challenges of microtechnology in different markets. Initially producing almost exclusively for the watchmaking industry, Mecanor now boasts a diversified portfolio of components for the automotive, medical technology and micro device sectors.